Many organizations using PeopleSoft share the same frustration—a User Experience (UX) that is not optimal for all your users. For example, back office Financials power users entering POs on their large screen desktop have very different needs than students using Campus Solutions self service enrollment on their mobile phones or HR staff using non selfservice HCM transactions. All your users though now demand a modern UI that is simple and streamlined with mobile-ready compatibility with your current PeopleSoft operating environment. Smart UX transforms any PeopleSoft transaction into an easy-to-use, efficient and contemporary user experience, across Financials, Campus Solutions and HCM applications, including Smart Onboarding. 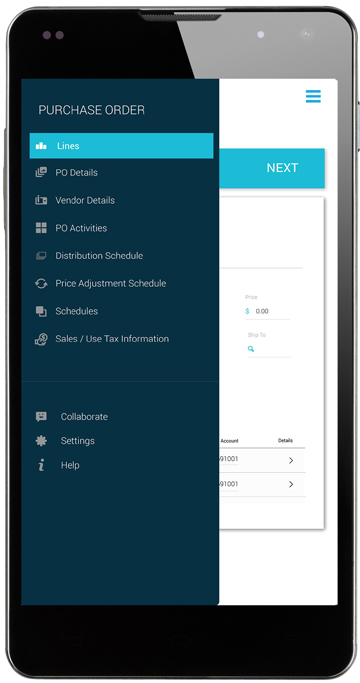 Smart UX enables you to quickly add a modern mobile user experience to PeopleSoft for all your employees in a sleek mobile-responsive design. 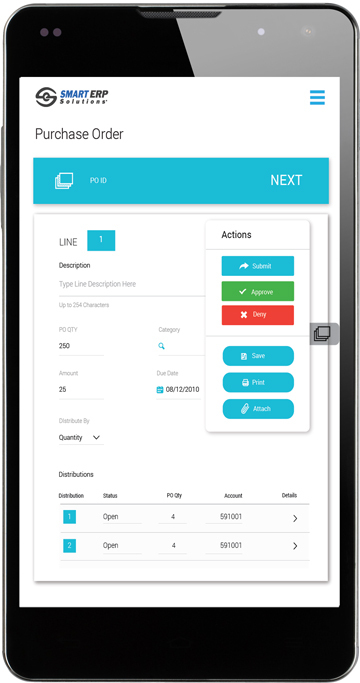 Especially for power users, the solution enhances standard business processes, tailoring to simplify complex transactions to meet your organization’s and user’s specific needs—providing the most efficient and easy-to-use experience possible. With Smart UX, only the fields your organization uses are displayed providing the utmost efficiency by hiding or defaulting all other fields.